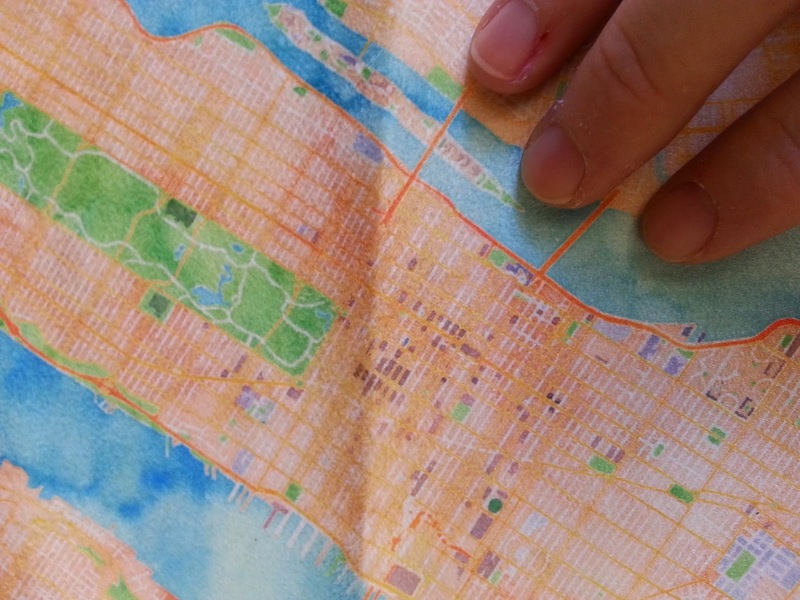 cityette - ABC Boston: Cityette's watercolor map fabric branches out to midtown NYC! 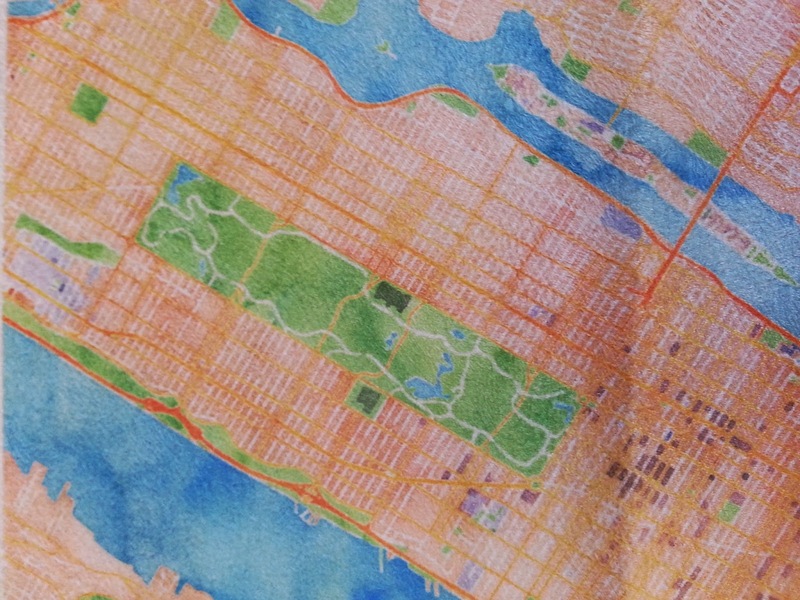 Cityette's watercolor map fabric branches out to midtown NYC! We shrunk the design size down to fit onto a swatch of faux suede (8x8), but it looks awesome!